The promo/trailer video for the next week’s episode of This Is Us has been released. First of all, let me clear one thing, the next episode is not going to air next week. The NBC show has gone on a short hiatus of one week. The upcoming episode will release on March 5, Tuesday, and it has been titled ‘The Graduates.’ You should not consider it as a reference to the classic movie with the same name. Actually, it is going to be a big event in the lives of the Big Three. But, the exact point of time, where it lies will be interesting to see. Graduation seems to be an important event for the Pearson family that we do need to see. Along with it, we still need to explore this particular event within the larger context of the show. Well, it’s pretty clear now that the fans will witness some important updates. Kevin’s secret is going to his relapse. It has already taken place at the end of ‘Songbird Road: Part 2.’ You can’t recover from that incident so soon. So, it makes some sense why would he hide it from others. It maybe mostly because he is feeling guilty, and shame feeling as its result. We would be happy to get some updates regarding Deja. The show hasn’t utilized its potential this year, after having a breakout in season 2. It seems to be a perfect opportunity to change that. Regarding Beth, we know that a studio is coming up, as we have seen in the flash-forwards. It’s like something building towards it. It seems that the show is taking slow approach to it. Beth has just got a job in the dance studio. So, it would take time for her to get larger power. This new career pursuit ends up being a success for her. 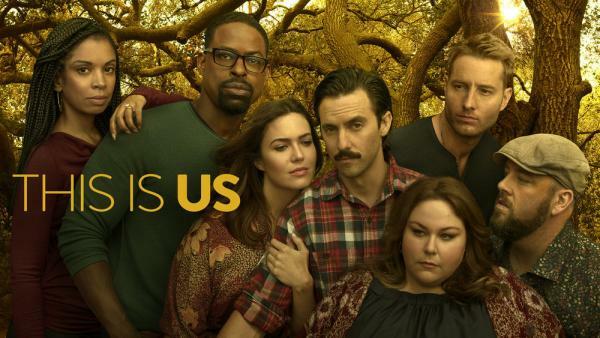 The This Is Us s3e14 trailer is here. You can watch it. Next articleDoom Patrol Season 1 Episode 2 (S1E2) Release Date, Spoilers and Promo for ‘Donkey Patrol’ is out!